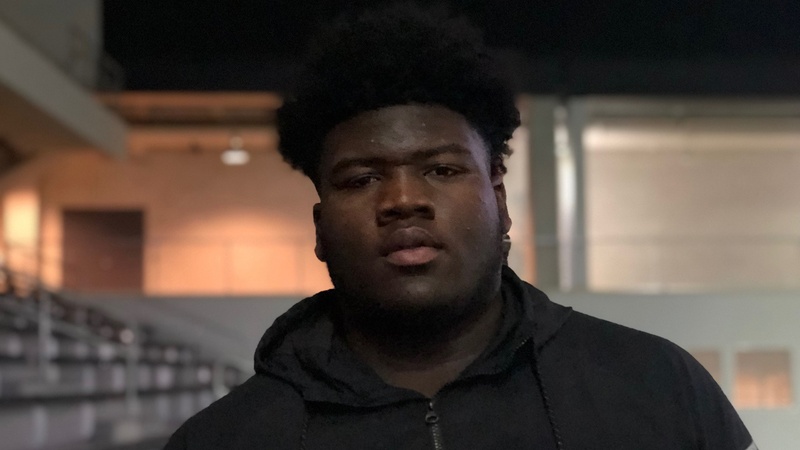 Terrell 2022 DT Keithian Alexander‍ is firmly on the radar of college coaches with offers arriving at a rapid pace. Texas A&M was among the first to offer. On Saturday, he made his way to College Station for his first visit. During the visit, he also had an opportunity to sit down with coach Fisher for the first time.